Welcome to Seabreeze Counselling Plus . . .
Like the sea our lives ebb and flow. In a similar way counselling often enables old words and thoughts to flow out and new words and thoughts to flow in, giving us a more positive outlook. 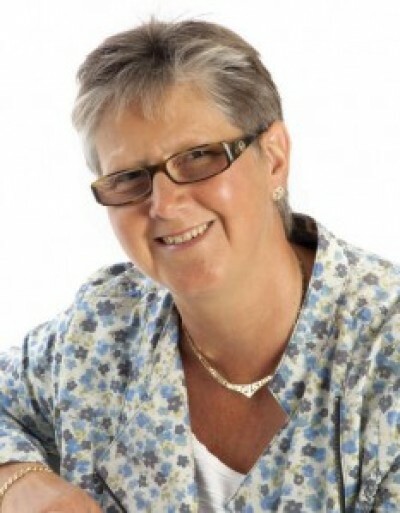 Let me introduce myself, my name is Lesley Downs I am a qualified psychotherapeutic counsellor, registered with the BACP (British Association for Counselling and Psychotherapy) and I work within their strict code of ethics. Since relocating to West Sussex in 2007 I have set up my own private practice, worked as a volunteer with a prominent local counselling agency, and as a Primary Care Counsellor within the NHS. I focus on enabling people and organisations to be more productive and therefore more profitable. I believe that there is a ‘virtuous circle’ that links People, Productivity and Profit. As a qualified and experienced facilitator I will work with you on an individual, group or on a whole organisation basis to achieve the outcomes and improvements that you want to make. To do this I use innovative, but proven, high quality listening, questioning and modelling techniques to engage with you and enable you to work at your best. After working for two years as a family group conference coordinator for a leading Southampton charity, I now offer bespoke family packages to families who need a little help to re-ignite their communication channels and promote family harmony. If you are struggling to engage with ‘troubled teens’, a family group session is a great way to enable all members to feel listened to and truly heard. By using high quality listening, questioning and modelling techniques I enable families to acknowledge what is working well for them, unravel what is holding them back and gain greater understanding of themselves (and others).